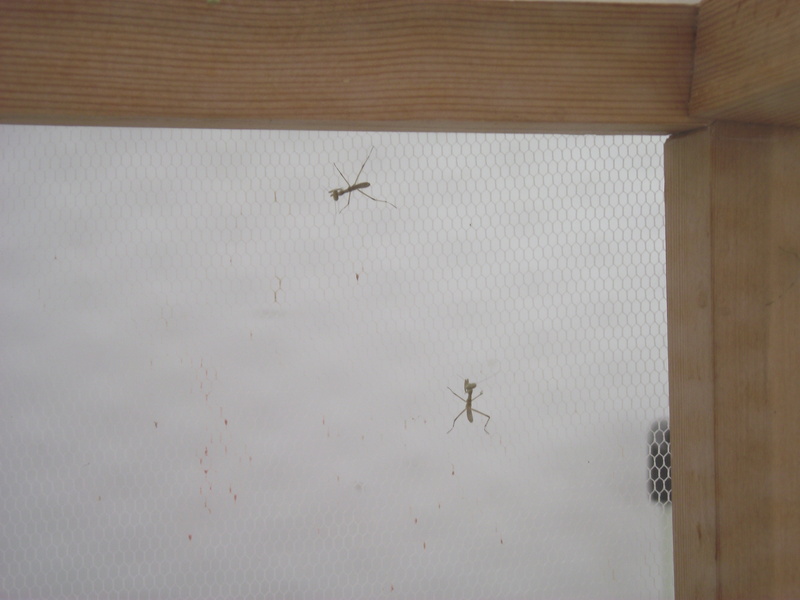 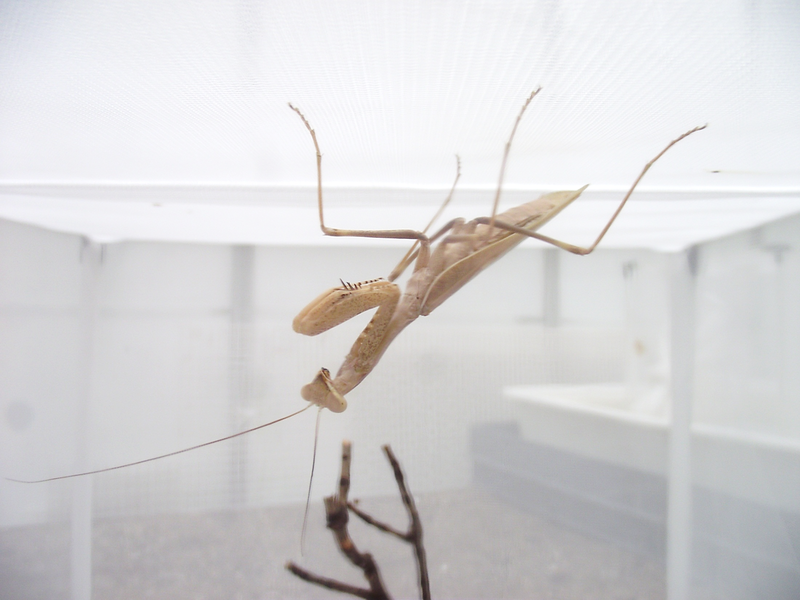 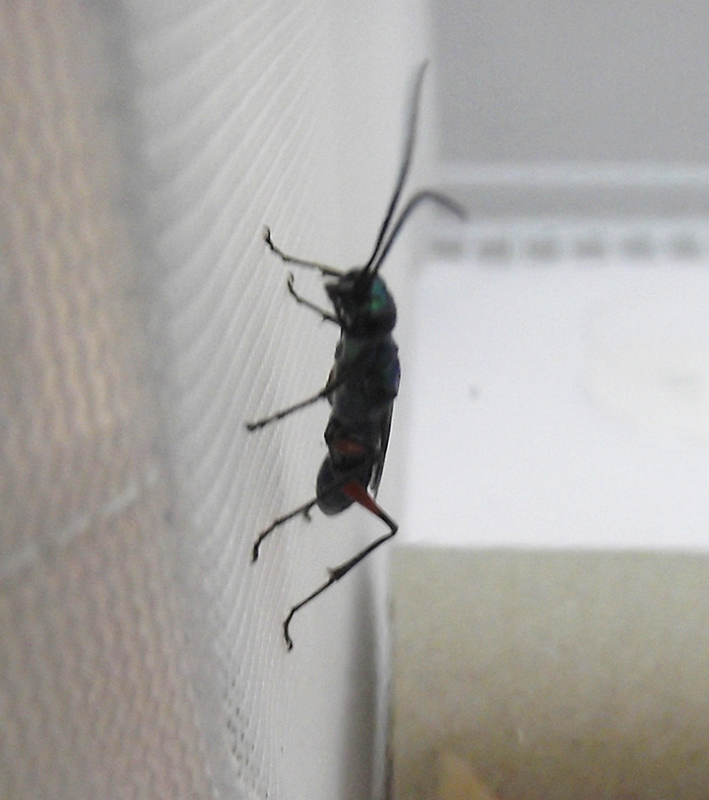 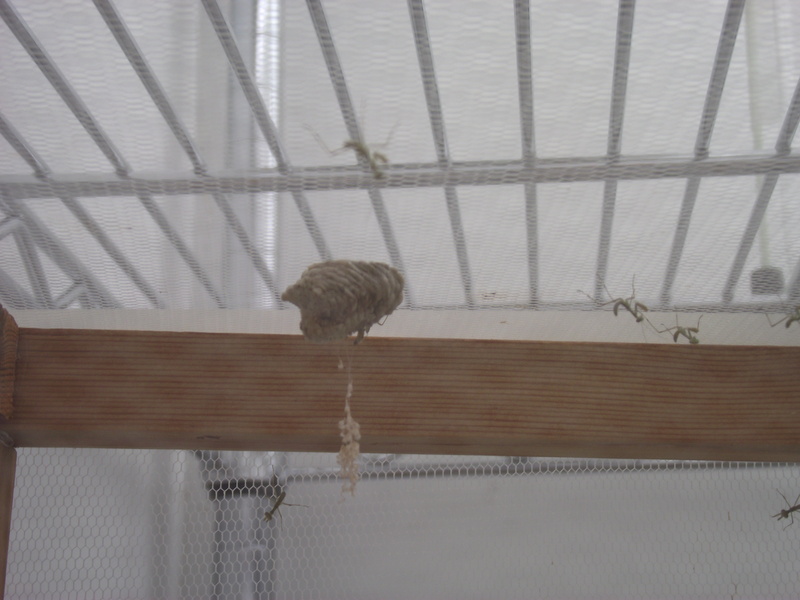 Posted on October 17, 2013 Categories Lab petsLeave a comment on Mantid Mating! 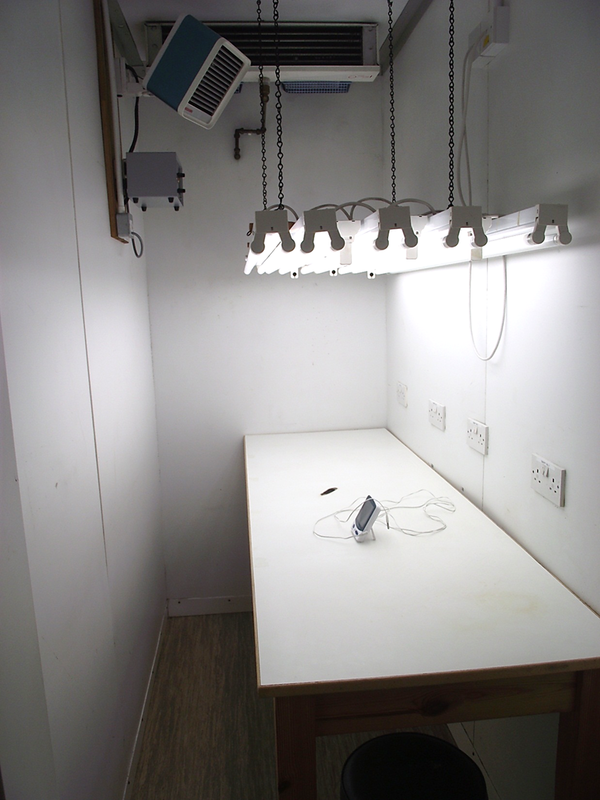 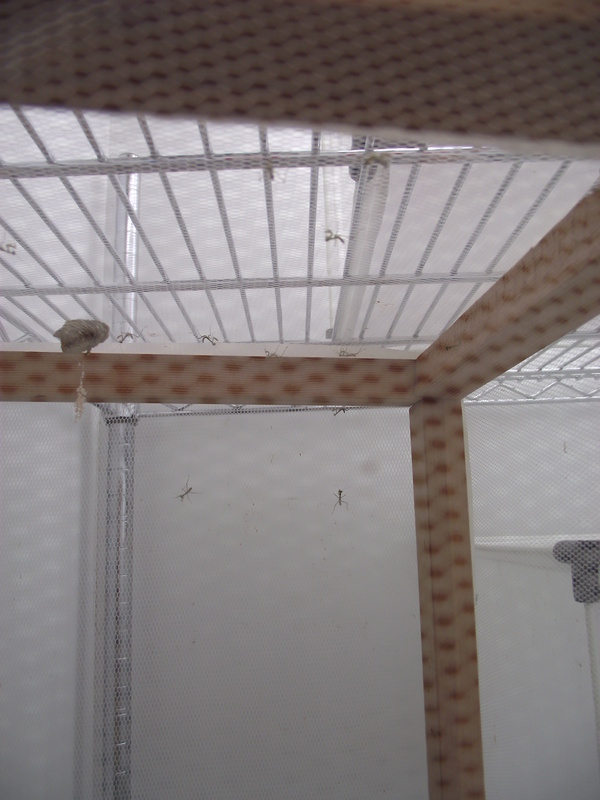 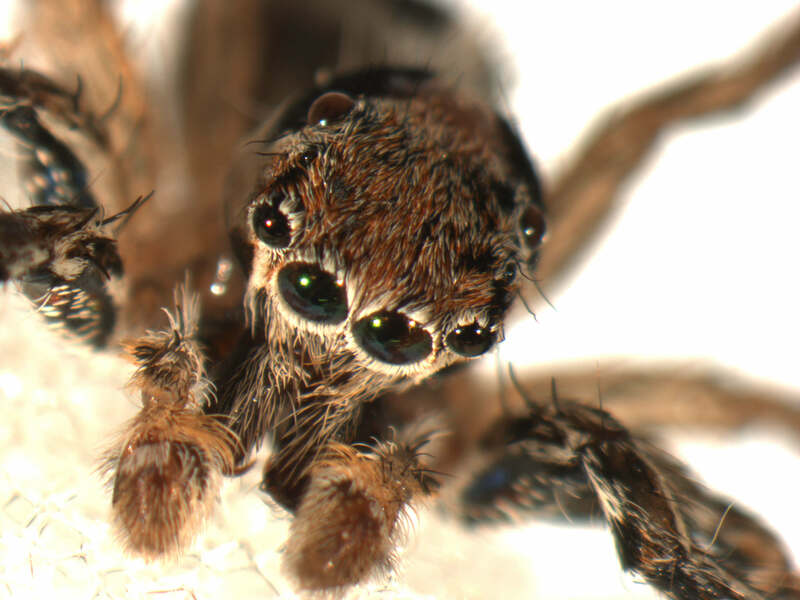 Quite some time ago I set out to learn how to keep and breed jumping spiders. 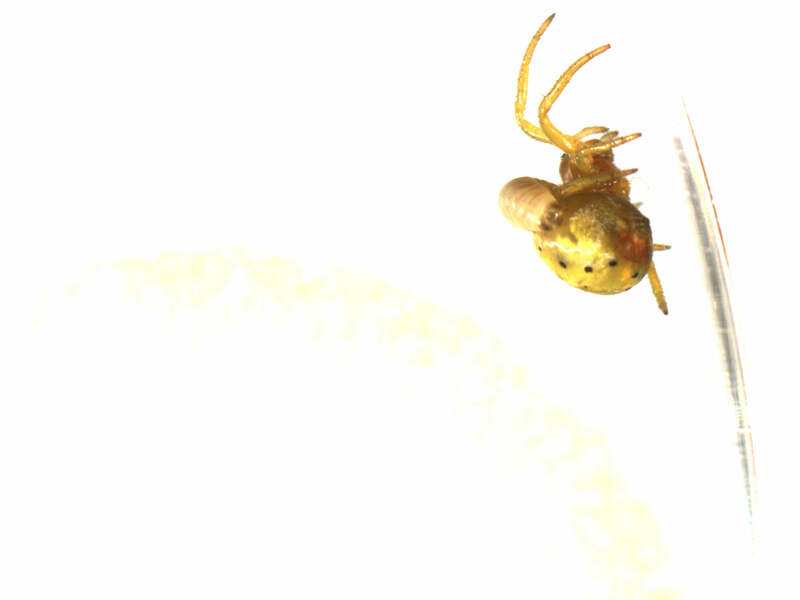 Well, despite the complete romantic incompetence displayed by the late Baby, my two female Plexippus petersi each produced several clutches of eggs and I am now swimming in spiderlings. 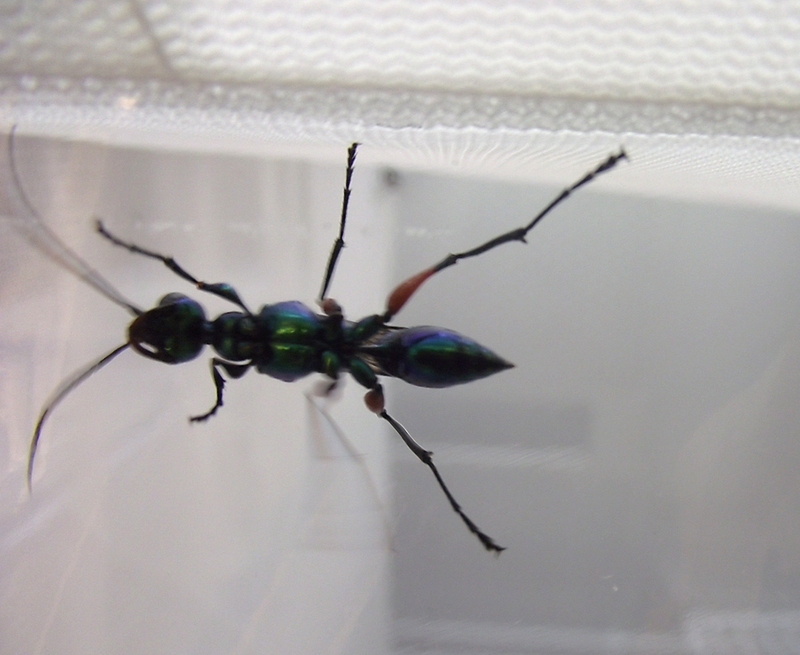 I recently gave some of them away to a fellow PhD student Tom Houslay who is (thankfully) a far better photographer than I am. 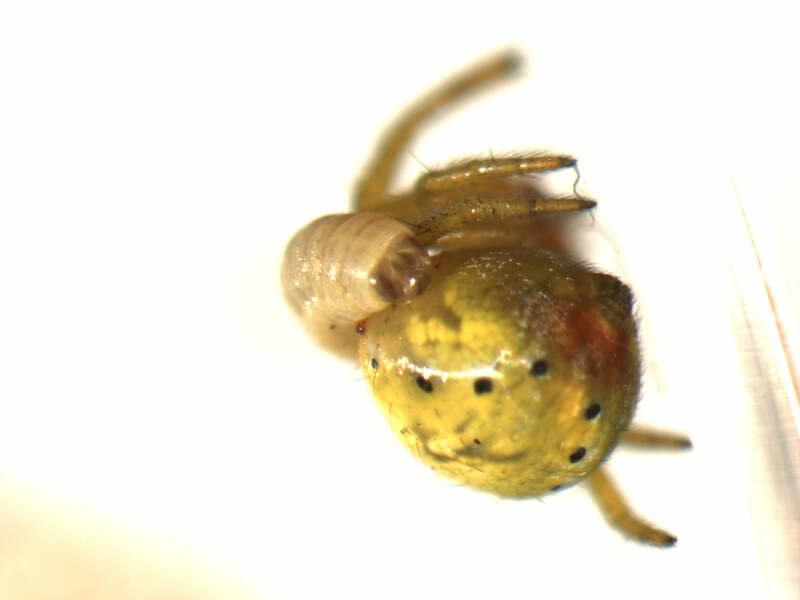 To see photos of the babies, as well as many other awesome spiders, check out his Flickr page here.